Lytehouse Youth Ministry (LYM) is a place where students (7th–12th grades) gather to explore their relationship with Christ and others. LYM facilitates this mainly through services (including group games, music and teaching followed by snacks). Other events include game nights, community-based service projects, and more. Events happen regularly on Friday evenings at 7:30pm, doors open at 7pm (LYM transitions to Wednesdays during July & August). 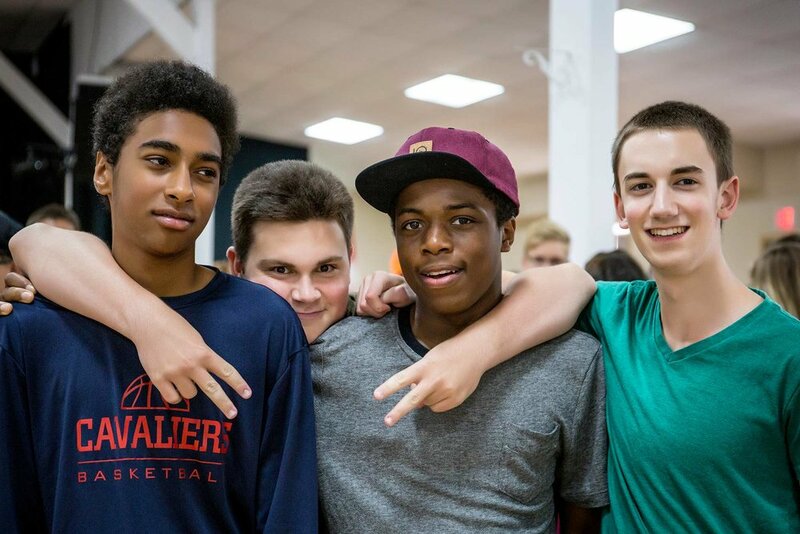 At LYM students have opportunities for leadership growth and influence. On most Friday’s we begin with hangouts at 7:00p and a worship gathering at 7:30p. These gatherings include worship, games, announcements on upcoming events, relevant Biblical teaching, snacks and socials. We also take a couple Fridays in each semester to run large social events, for the purpose of having fun, meeting new people, and getting to know each other better. LYM has bi-weekly small groups, this includes a group for girls and a separate group for guys. These groups happen on Sunday evenings at 7p (till 8) and discuss questions related to life and faith. Our programs are lead by Pastor Crystal Card, Bethesda's Youth and Young Adult Pastor. If you have additional questions, you can contact her easily via email.